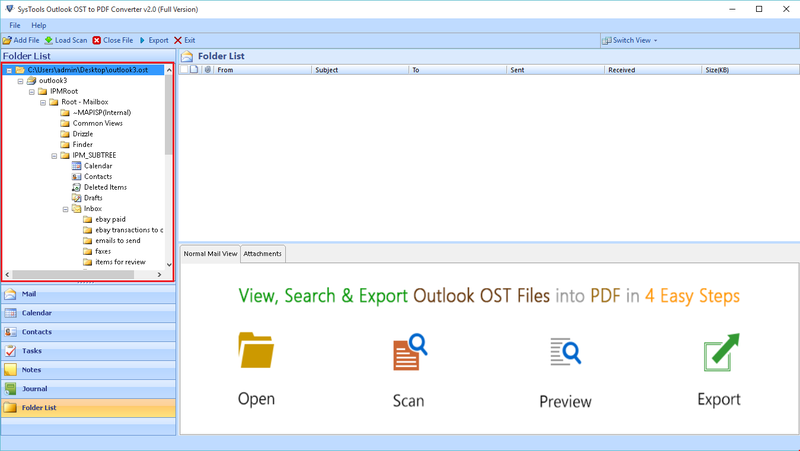 Start » All Programs » Run OST Emails to PDF Converter. 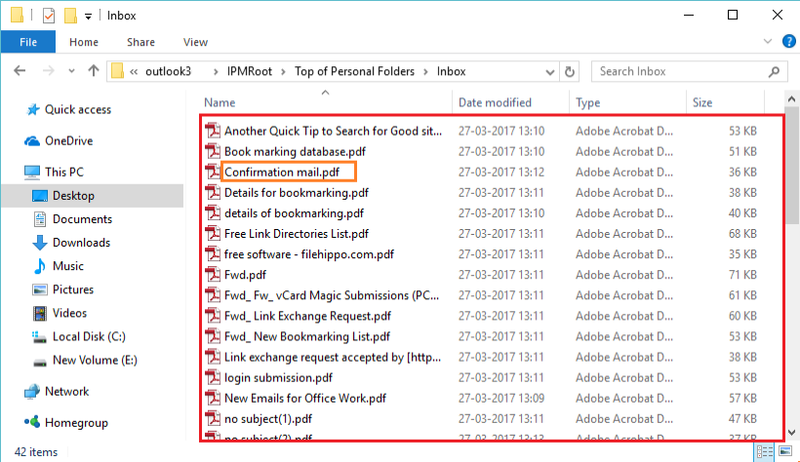 Click on Add File option to add OST file. 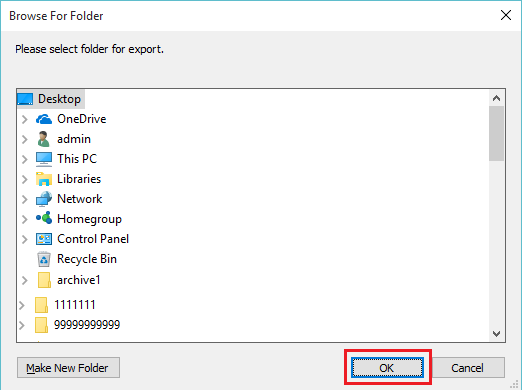 After this, a new prompt open up by the software to browse the OST file from the local storage. Click on ... button to browse it locally. 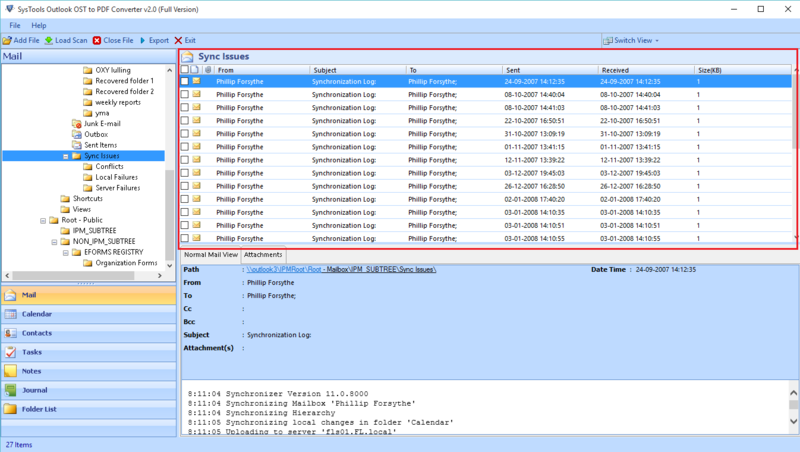 Select OST file from local storage that needs to convert. 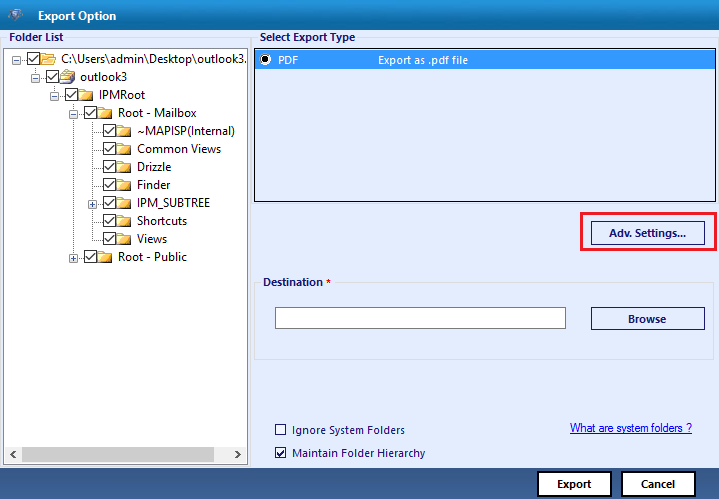 The path of selected OST will be like this as shown and Click on Add file. The process of adding file is started by the software. When the software completes the scanning process, It asks you to save the Load Scan. Click on Yes If you want to save the scan otherwise No. 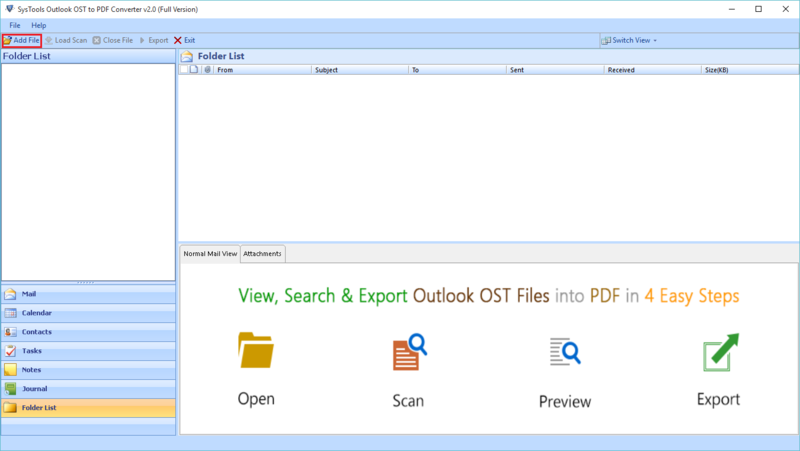 Now you can visits to the different categorized view of OST files as follows. Click on Calendars to view the Calendars Entries within the OST file. 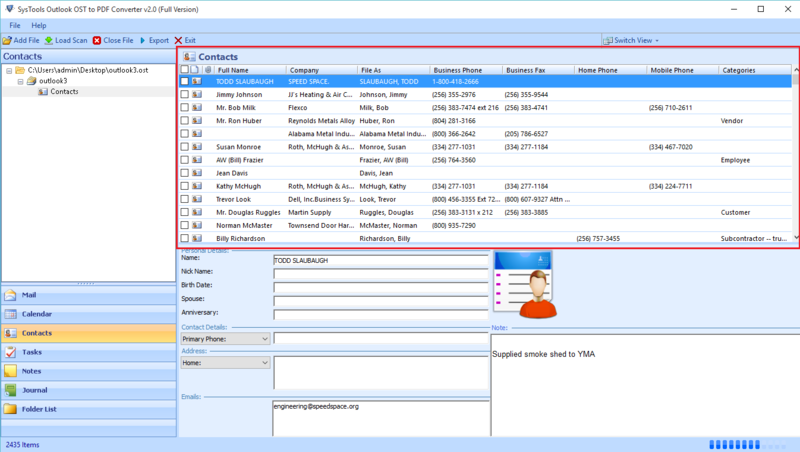 Hit Click on Contact to view the contacts stored within OST file. 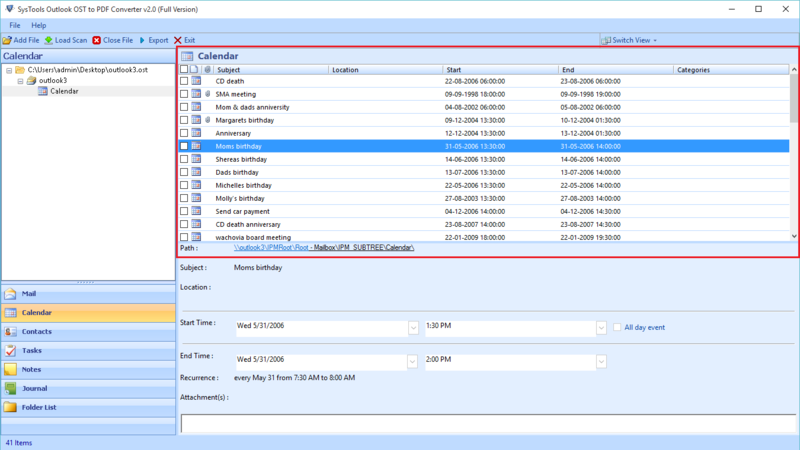 In the task, you will get the data about the task stored in OST file. 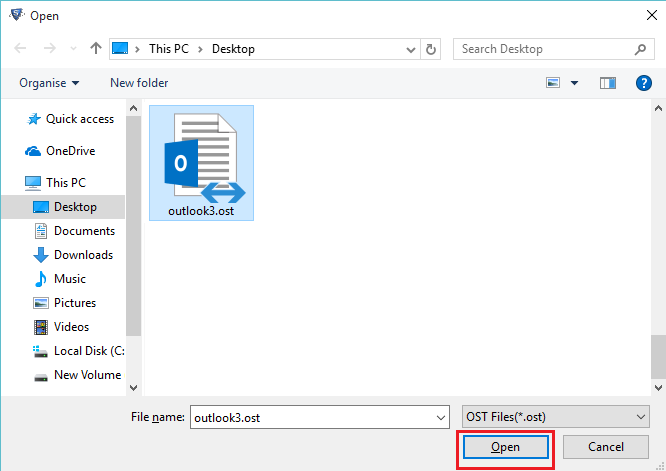 Check the boxes given in front of emails for selective conversion of ost files. 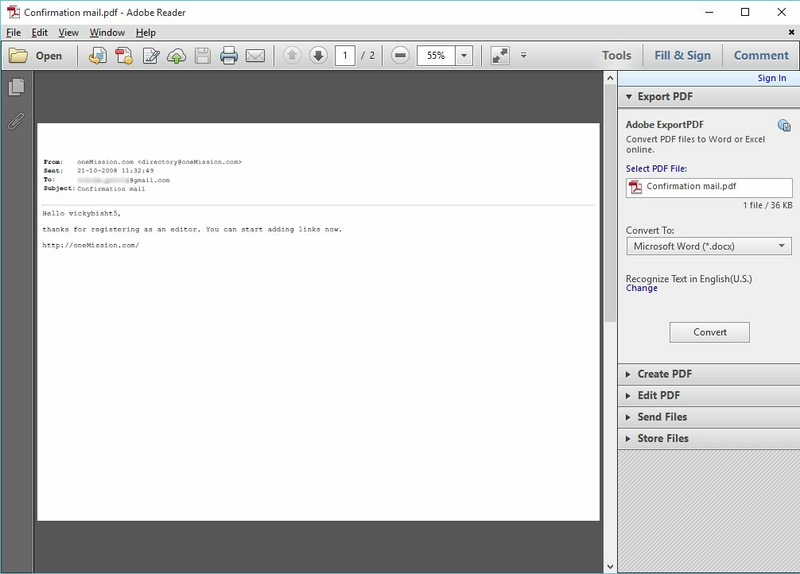 Then right-click on them and click Export to export these mails into pdf file format. 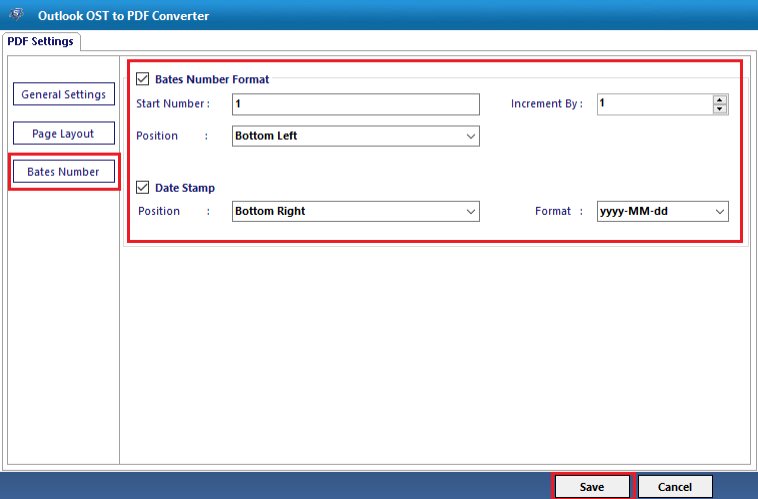 For batch conversion, You can use the Export Option given in Navigation Bar. In the Export option, click on Advance settings option for export process. 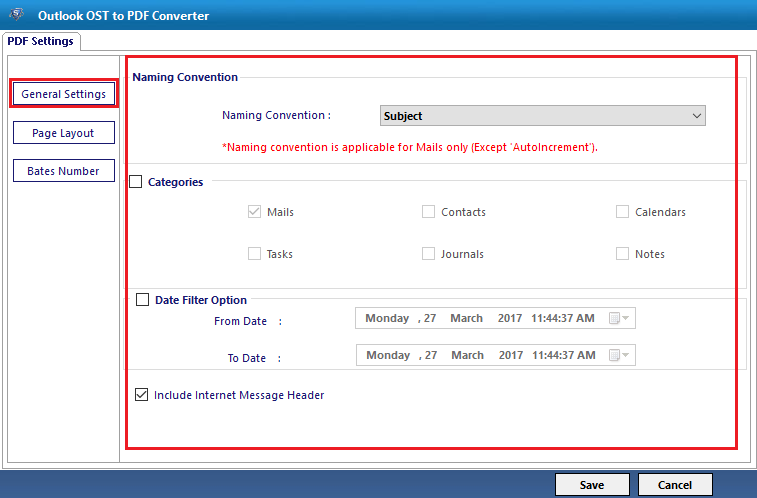 In naming convention option, the user can provide the date and subject for filtering the mails. Now you come back to Export options Screen. 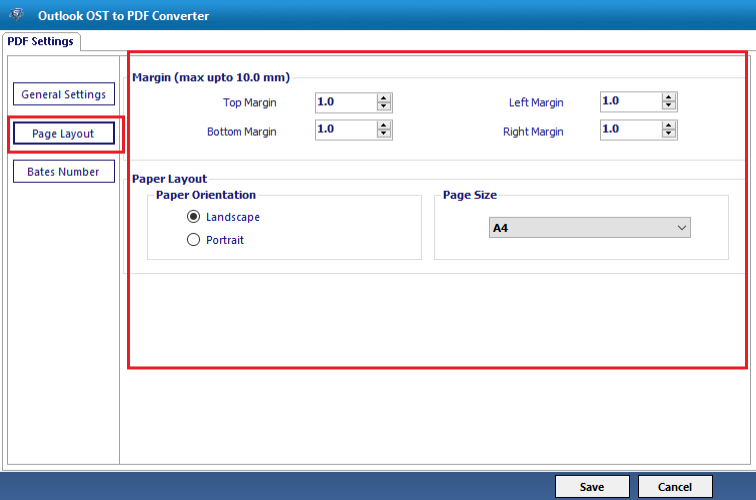 Click on Browse button to specify the location of PDF file. 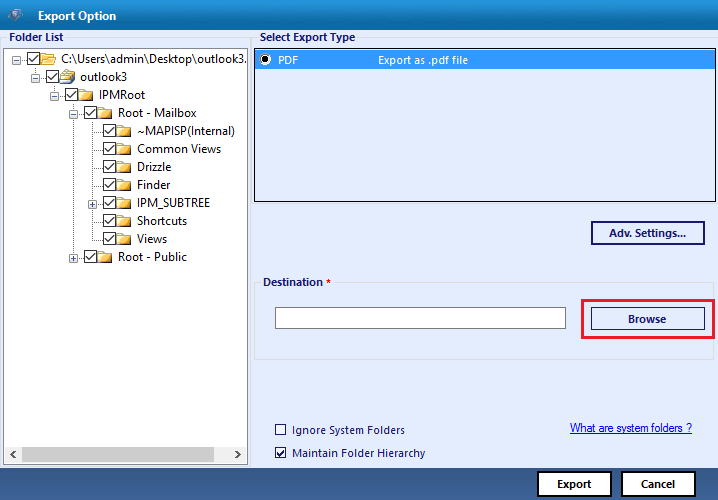 On the Next step, Select the location of PDF file to save. 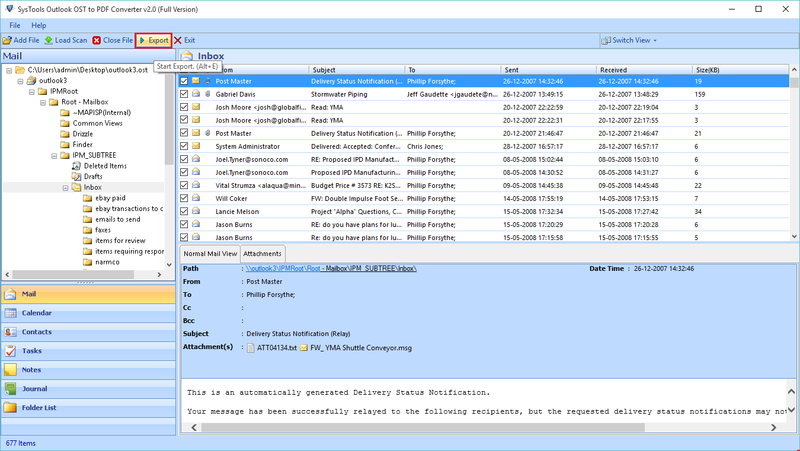 The selected Path will show like this in software panel. And Click On Export Button. 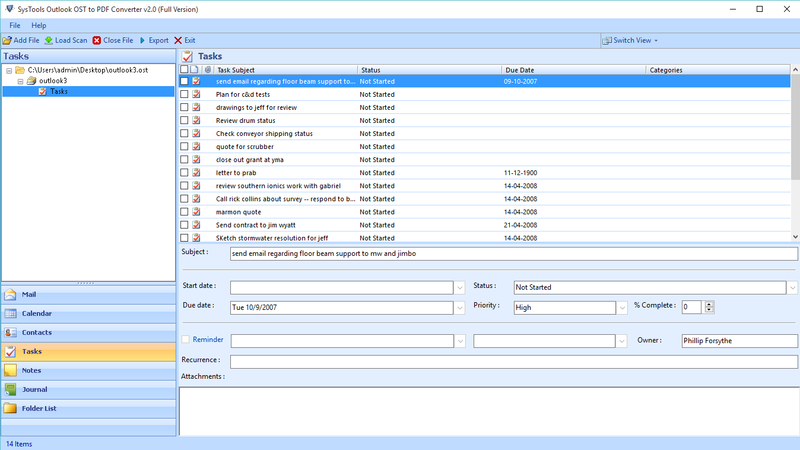 Now the software starts the export process and the status will be shown like this. 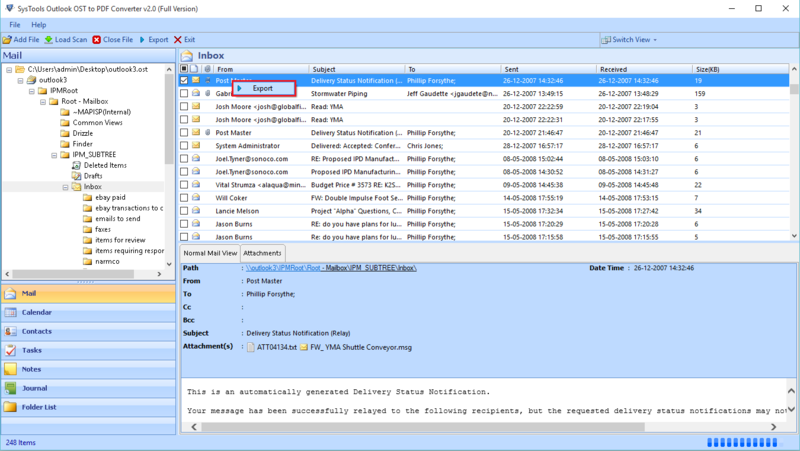 A message prompt will opens showing the completion of Export Process Successfully. The path of the converted OST file. 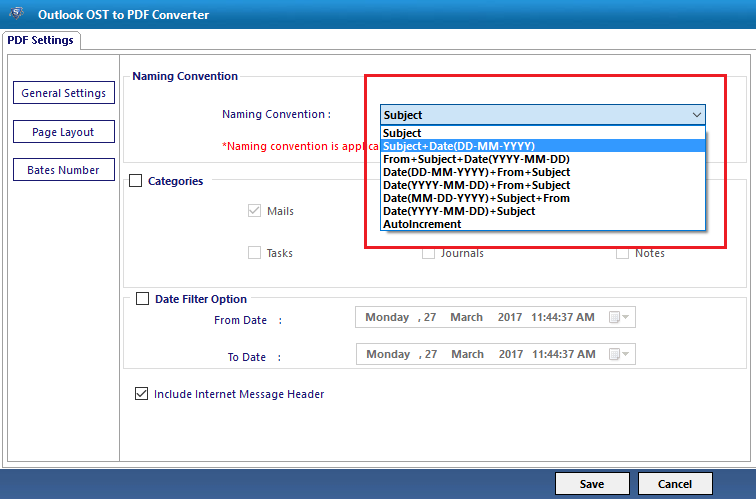 After the completion of Preview, the Pdf file then saves the Export report generated by the software. 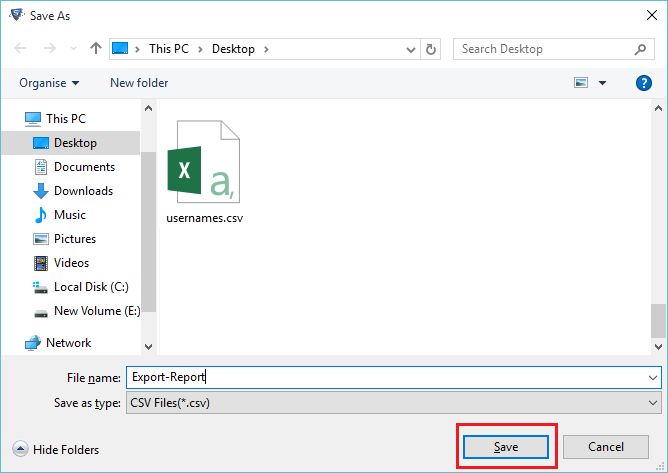 Click on Save button to save file. 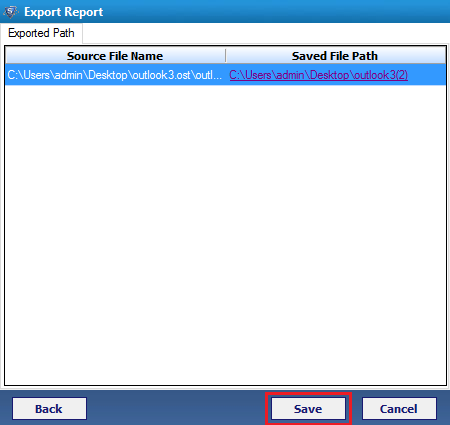 Select the location to save the Export Report. A confirmation prompt opens up when you save the Export Report Successfully. 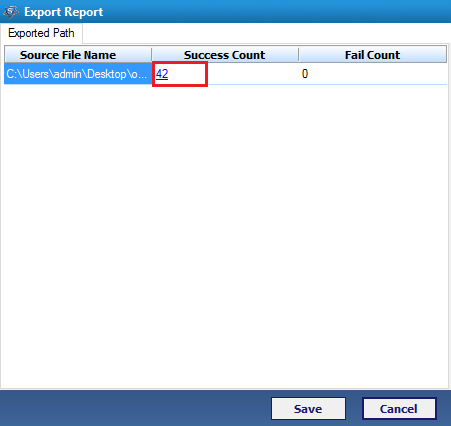 You can view the content of Export Report by navigating to its storage location.